Alys is using Smore newsletters to spread the word online. 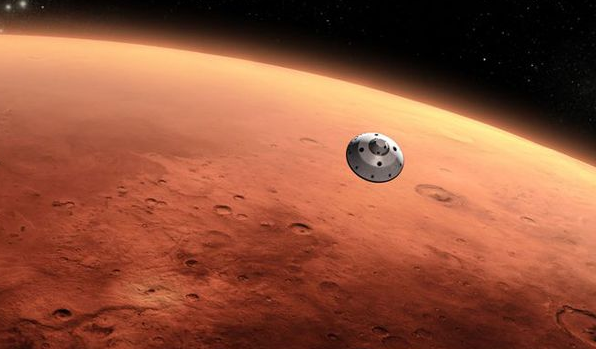 Nasa Needs Our Help With Mars Samples!! As in the picture,this shuttle has been set into Outer Space to adventure Mars. 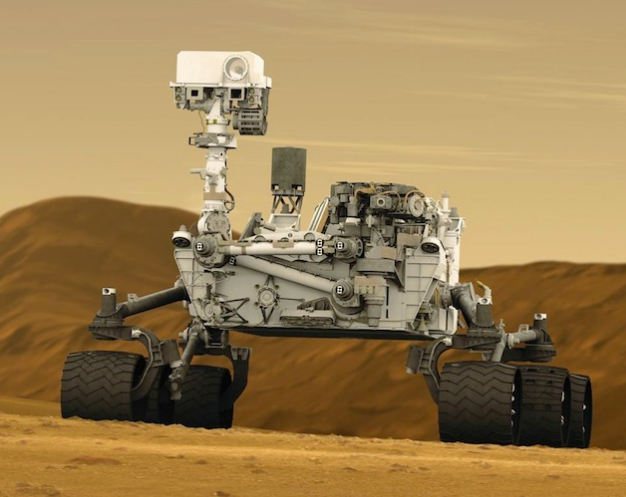 NASA's rover,Curiosity,is exploring Mars as seen in this picture. 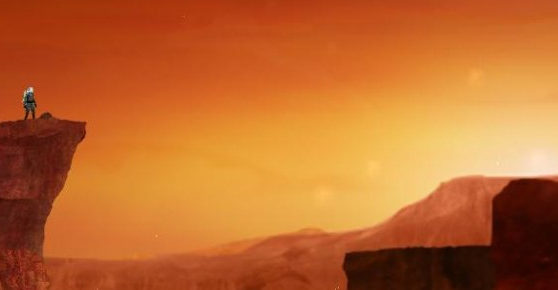 This picture shows the wonders of beautiful sightings of Mars' inner looks. 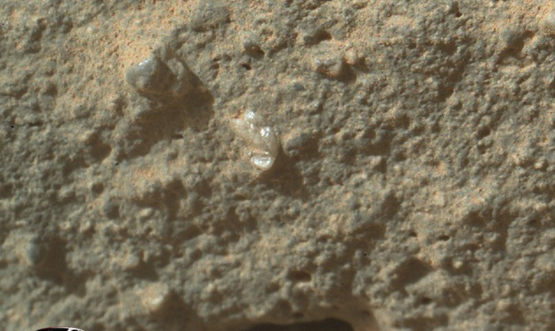 My partner and I have spent time studying Mars samples for the past few days now.It is black and brown ,with no smell ,and feels rough at the touch.It is also small, and a small bag is about 3 grams.